Bollywood music sensation and one of the most versatile singer Rekha Bhardwaj is all set to perform live at Phoenix Marketcity, Pune on Sunday, 11th February 2018. 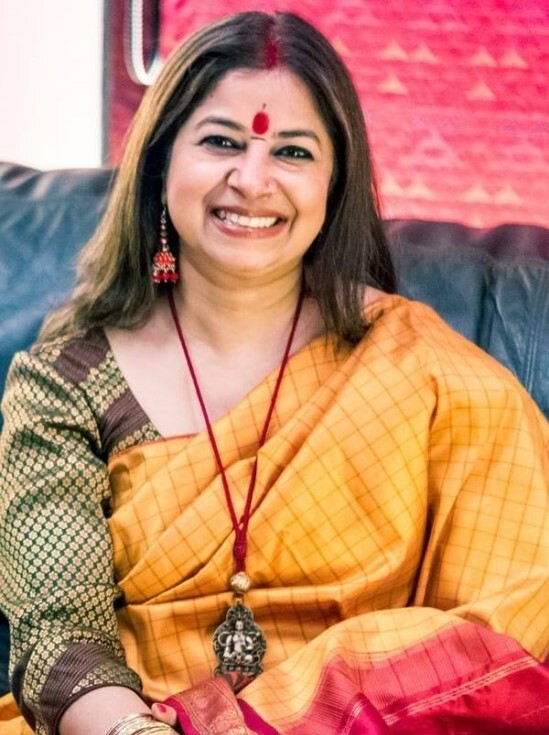 Ready to enthrall Punekars with her charismatic voice, Rekha Bhardwaj will perform her famous Bollywood numbers such as Namak Ishq Ka, Sasural Gena Phool, Phir Le Aaya Dil and among others. With 50 plus Bollywood playbacks and numerous awards and accolades to her name, Rekha has been known in the industry for her distinctive voice, singing style and unconventional choice of songs. So get ready for a magical experience with this musical maestro this weekend! !